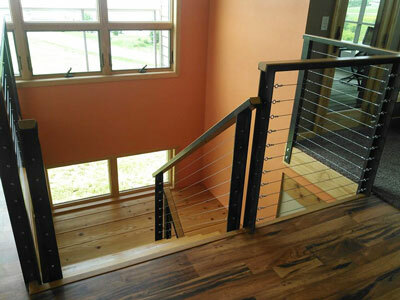 Railings can be constructed in a variety of styles and finishes to fit any design or style. 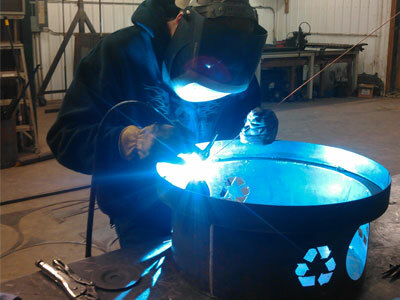 Raw Metal Works’ Welding capabiiities include: Arc, MIG, TIG and a Portable Welding service. 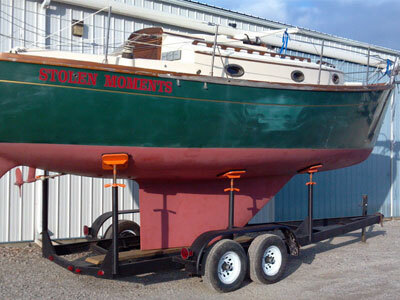 Custom Fabrication allows you the flexibility to tackle any unique project or repair. Whether it’s inside or out – let us work with you to create that one-of-a-kind masterpiece. My plasma cutting capabilities are up to 4 ft. x 8 ft. material size up to 1 1/4” thickness for a severance cut. For high definition work, I limit the material thickness to 1/2”. Any conductive material can be plasma cut. 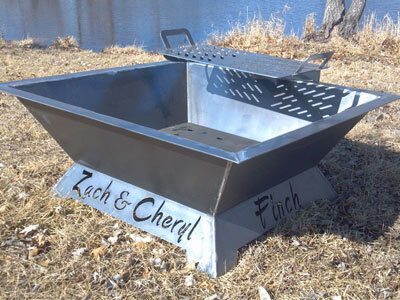 This includes: copper, brass, stainless steel and aluminum. It’s Time to Envision your Next Project. 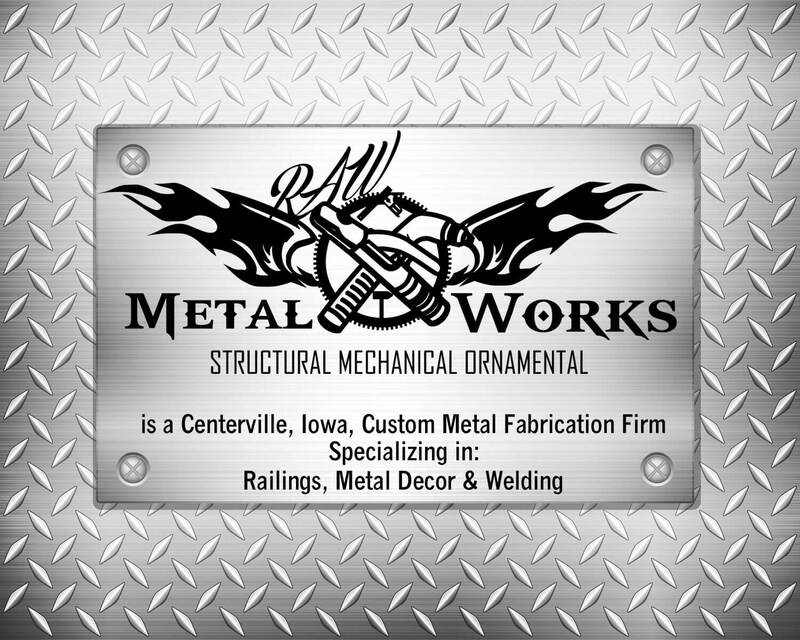 Contact RAW Metal Works Today! 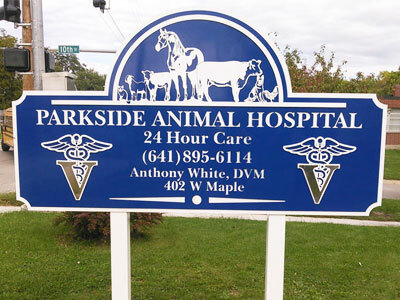 When possible, please call ahead.